South African retailer Ackermans has launched its own smartphone. Dubbed the Premio X1, its the first in the company’s new line of exclusive handsets. 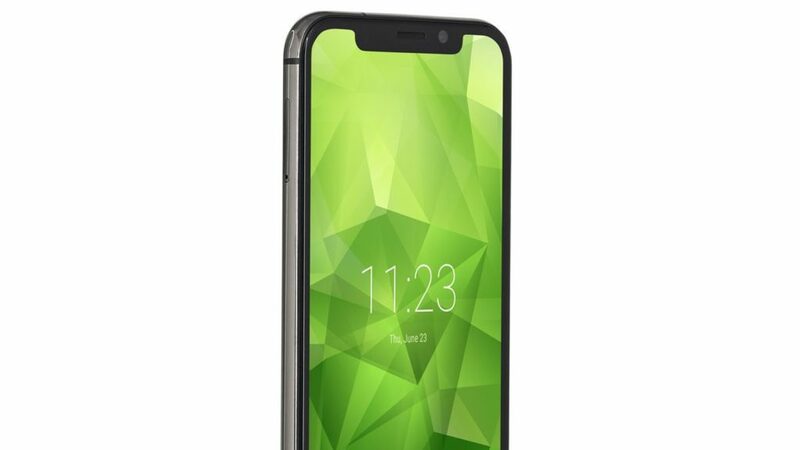 In terms of specs, the phone will feature a notched 5.5 inch screen, a dual rear camera setup (8MP and 2MP), and a 5MP selfie camera. It’ll also feature a 2500mAh battery, 16GB of internal storage and 2GB of RAM. The phone will retail for R1499.